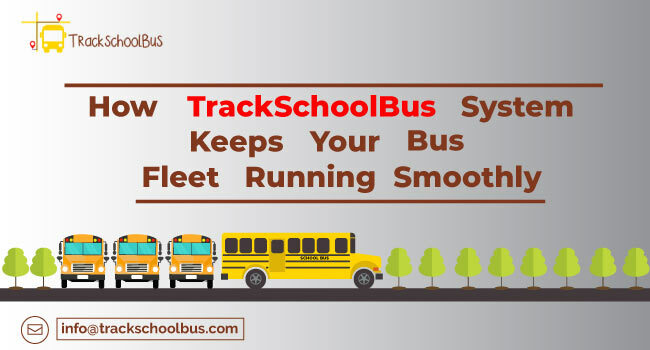 The school administration systems have to ensure that children with special needs are transported in a safe manner in the approved transportation of the school, which, in many cases, is the school bus. 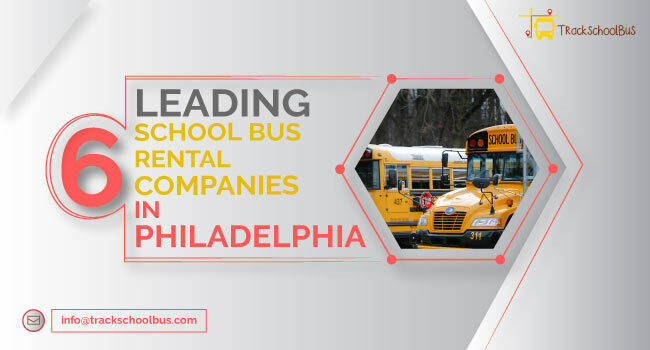 The school transportation should be planned and organized in such a manner that it provides proper and adequate support to children with special needs. This article puts down some guidelines that need to be followed for students with special needs. It is to be noted that the staff has to be trained appropriately, aides and nurses have to be provided as per the requirement, there has to be a written emergency evacuation plan, and there should exist a detailed infection control package. 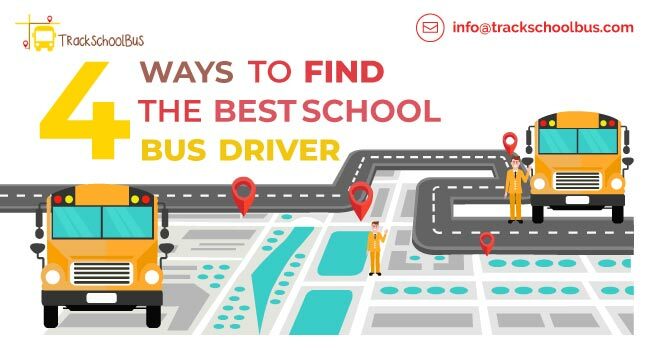 A student’s individual needs form the main consideration in deciding whether the student can use the same transportation provided to those students without disabilities. 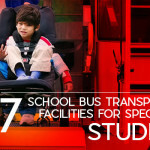 Wheelchairs are frequently used as the mode of transport on the school bus for children with different special needs. However, it is important that certified transit wheelchair has to be used for the purpose. This is the type of wheelchair that meets the design and performance requirements. Such wheelchairs can also be used by the occupants while travelling in a motor vehicle. The school administration can seek help from rehabilitation therapists to identify certified transit wheelchairs. Any child with a special need that can be moved from a special seating device should be transferred to a child restraint system (compliant with standards) for transportation. The seat should be facing forward and occupant restraints should be dynamically tested for such a seat at the manufacturer’s end. In case the seat is unoccupied, it should be carefully fastened so that it does not become a projectile in the wake of a sudden stop or crash and cause danger to the occupants. Passenger seats with a restraint system should be fitted with a frame that conforms to laid-out standards. 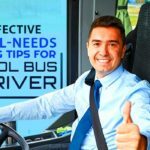 The school administration should consult these points with the bus manufacturer when the order is placed for the school bus or when it is retrofitted at a later point in time. 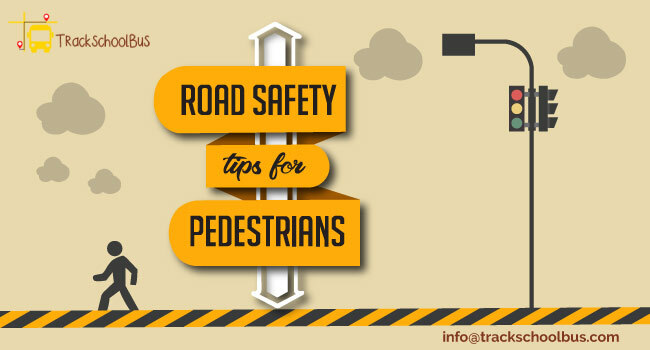 Children weighing less than 50 pounds should be secured in an appropriate safety vest or child restraint system that conforms to the laid-out standards. A safety vest or a child restraint system should be installed only according to the manufacturer’s specifications. Such a system should not be placed on a seat next to the emergency exit on a school bus. Seats that are used to transport children that are less than one year old or weighing less than 20 pounds should be attached to the seat only in a rear-facing manner. If a child weighs 20 pounds before 1 year of age, rear-facing restraints meant for greater weights should be considered. 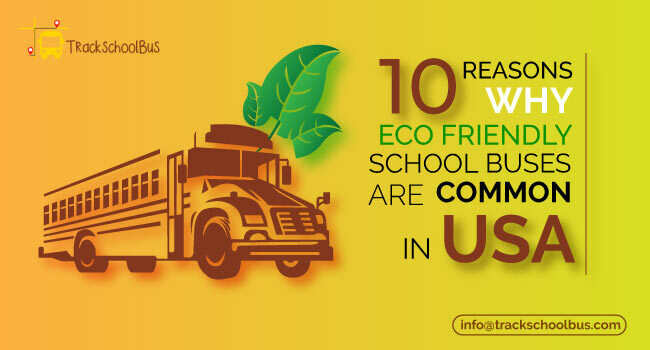 Cart-type units, stroller devices, three-wheeled devices, etc., cannot be used as occupied transport in a school bus. 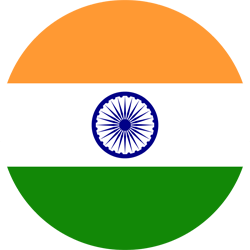 In case such a device is approved by a manufacturer after specific impact tests, they have to be installed only according to the specifications laid out by the manufacturer. Wheelchairs should be secured to the floor of the bus with specific fastening devices. The fasteners are approved only after dynamic testing is done on them with the help of dummies and must have the capability of restraining the wheelchair. The occupant is restrained to the wheelchair using another separate device. Any plastic or metal trays that are attached to the wheelchair should be unfastened before loading the wheelchair and should be separately secured during the transport. For every wheelchair-borne passenger, the occupant restraint system used should be tested for specified force conditions separately for upper and lower torsos. 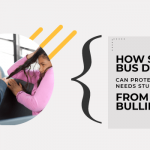 If liquid oxygen is to be transported on the school bus, care should be taken to mount the cylinder securely and fastened in a manner such that it prevents damage and exposure to high heat. An appropriate sign should also be placed on the bus. 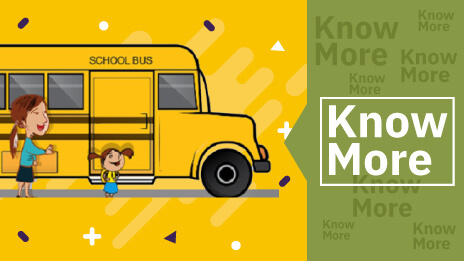 #1: When children with tracheotomies travel on the bus, a nurse or aide with sufficient medical training should be on board the bus to provide medical assistance in case of emergencies. #2: The school transport representative should also take part in the medical procedures training required for students with special needs. They should be adequately trained with the latest programs which will ensure that they provide the latest as far as the care is concerned. #3: The guardian of the ward with special needs should be kept informed of all the transportation needs and specifications. 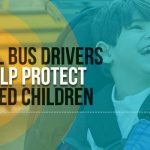 #4: Both the guardian of the child with special needs and the bus driver should be kept informed of all the specific needs during the transportation of the child. 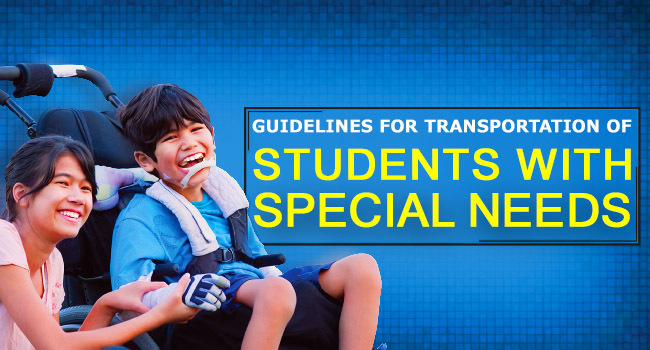 #5: For every student with special needs, a copy of the emergency medical card should be present on the bus. #6: There should be enough stocks of supplies that ensure precaution and spread of infections in the bus. #7: There should be a written plan for emergency evacuation plans and the staff should be adequately trained for the same through dummy evacuation drills. To conclude, it is the responsibility of the school administration system to obtain periodically updated information on restraint systems for children with special needs from the relevant authorities and implement the same.